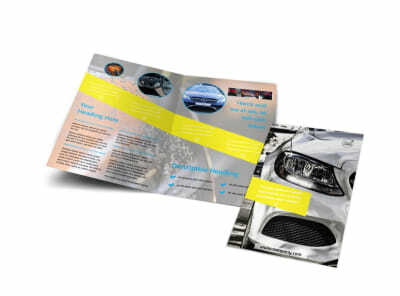 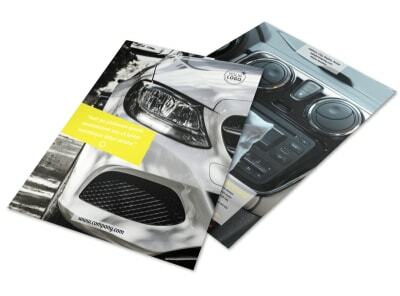 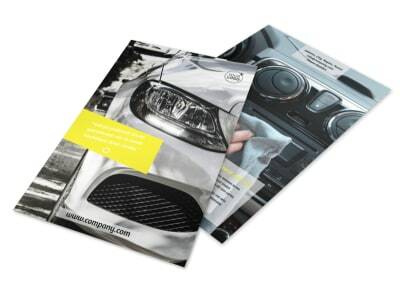 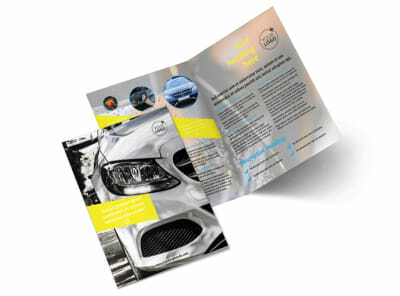 Customize our Car Cleaning Brochure Template and more! 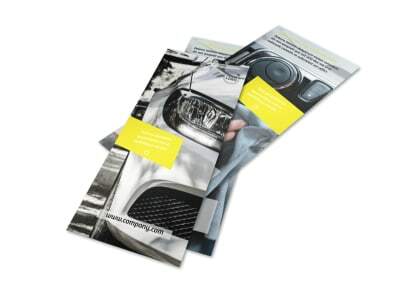 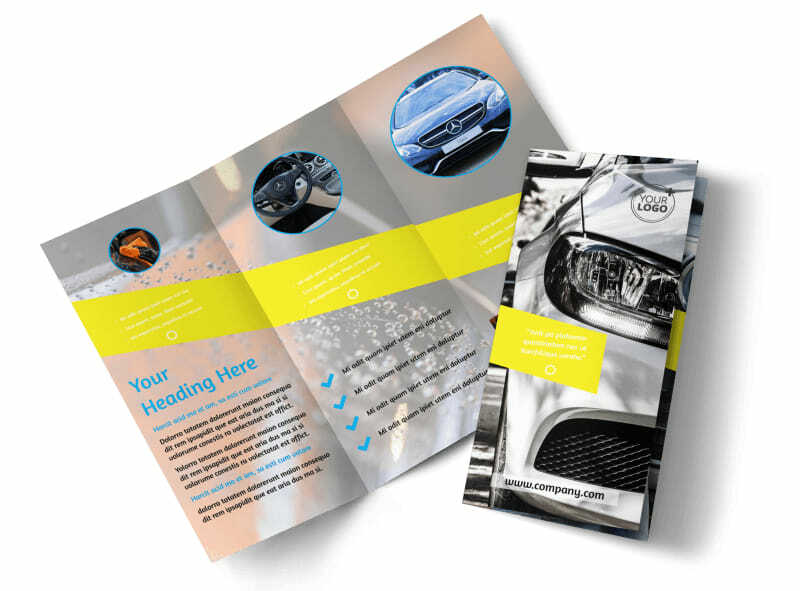 Clean up the competition and encourage customers to choose your car cleaning business with elegantly designed car cleaning brochures made using our user-friendly online editor. 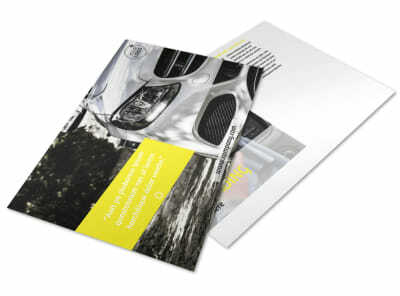 Simply choose a template and customize it with your own photos, text, and colors. 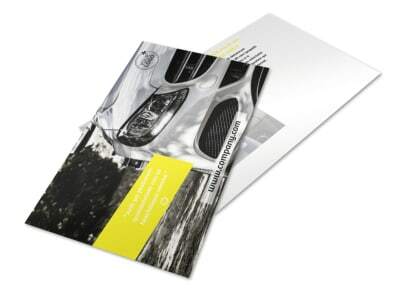 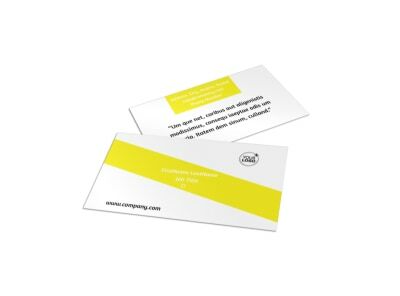 Print from any location for instant use or have us print your brochures with our expert printing services.